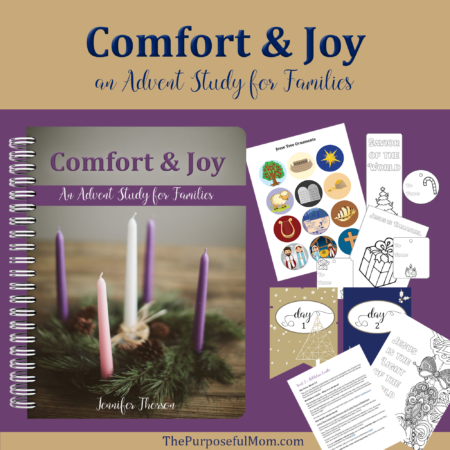 Comfort and Joy: An Advent Study for Families is a Christ-focused experience that can be used for up to 28 days, created for busy families that want to make memories even during this crazy season of the year! 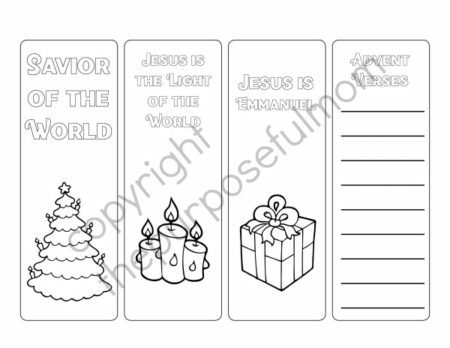 To connect the truths of Jesus’ birth with our lives today, showing our kids that Scripture is always relevant, useful and life-changing. 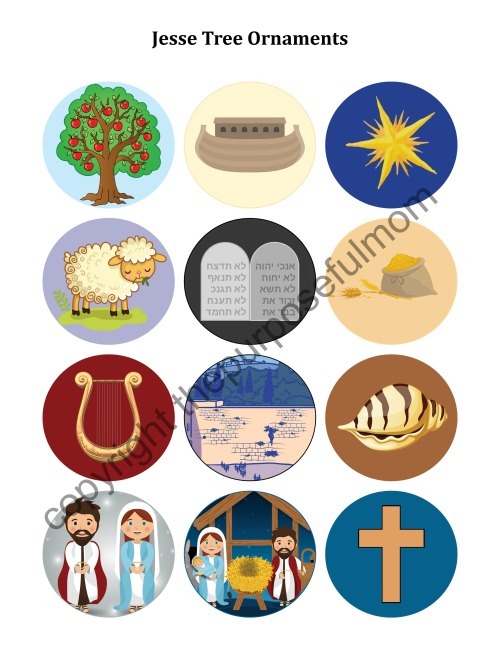 To help our kids personalize the story of Jesus’ birth. 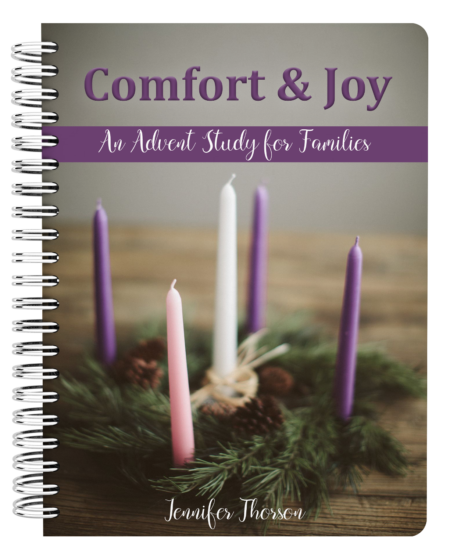 To help us understand why Advent can prepare our hearts for Christmas and that it’s more than just a “countdown to December 25”. To give your family opportunities make memories and create traditions. To provide a rich Advent celebration, even on the busiest days! To be flexible, so you can do different activities each year! 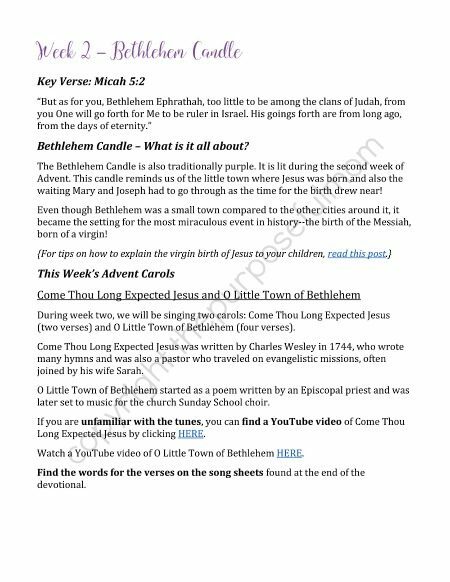 4 Weeks of the Study: Each week of the study corresponds to the different “themes” of Advent candles in the Advent wreath: Prophecy, Bethlehem, Shepherds and Angels. 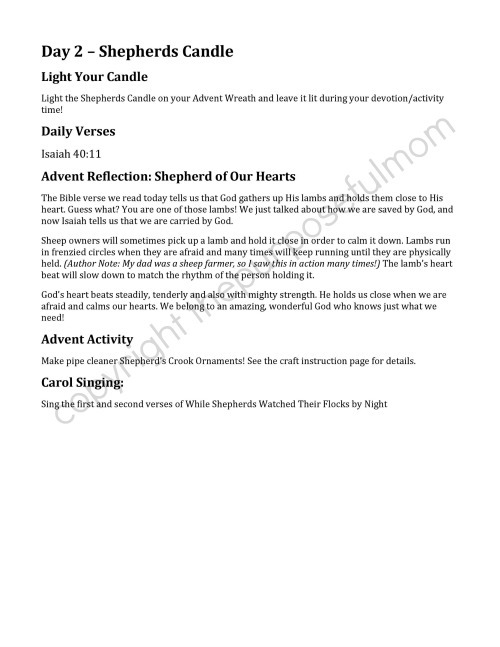 There are daily Advent verses to read with your family, as well as a relevant and applicable devotional, Biblical reflection and/or activity for each of 28 days. You’ll also be singing Advent/Christmas carols together! Recommended Ages: 3-12. But honestly, families with kids who are older too can enjoy this study! 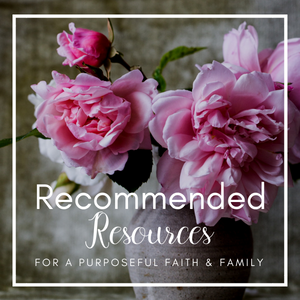 Family connection ideas so you can make memories in this busy time of year! If you want to cut through the busy-ness, capture the joy of the Advent season with your family, anticipate Jesus’ birth together and have fun at the same time, Comfort and Joy: An Advent Study for Families was made for you! 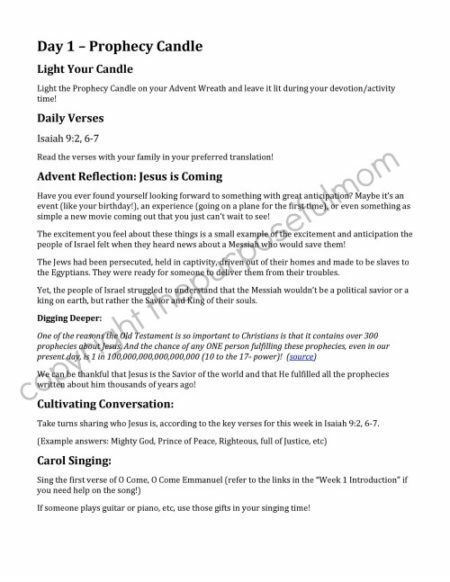 To help us understand why Advent can prepare our hearts for Christmas and that it’s more than just a “countdown to December 25th”. 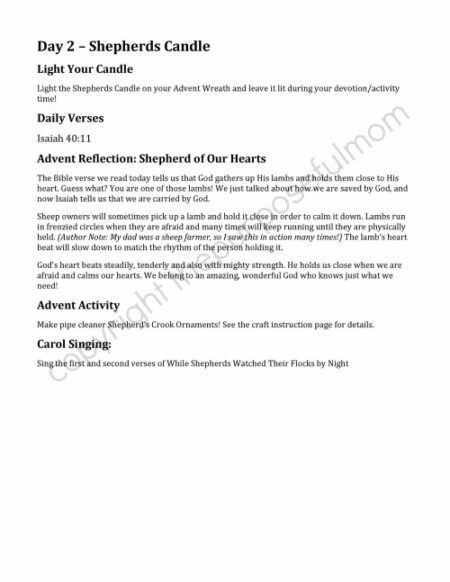 There are daily Advent verses to read with your family, as well as a relevant devotional, Biblical reflection and/or activity for each of 28 days. 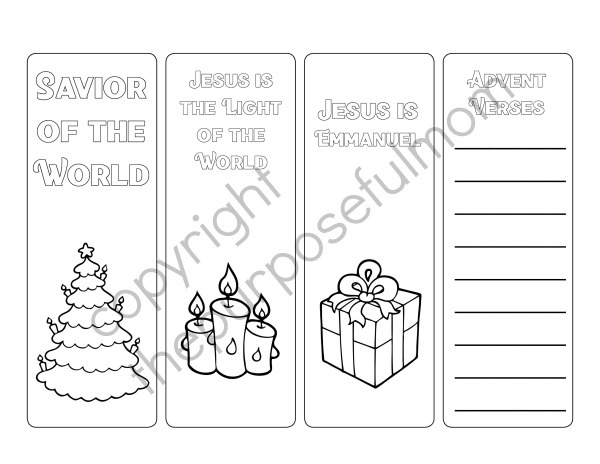 You’ll also be singing Advent/Christmas carols together! If you want to cut through the busyness, capture the joy of the Advent season with your family, point your kids to Jesus and have fun at the same time, Comfort and Joy: An Advent Study for Families was made for you!